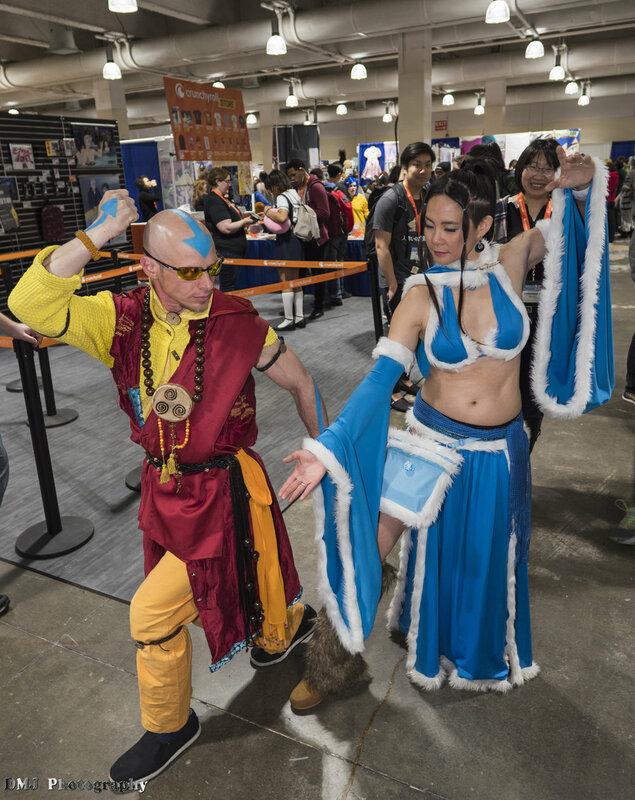 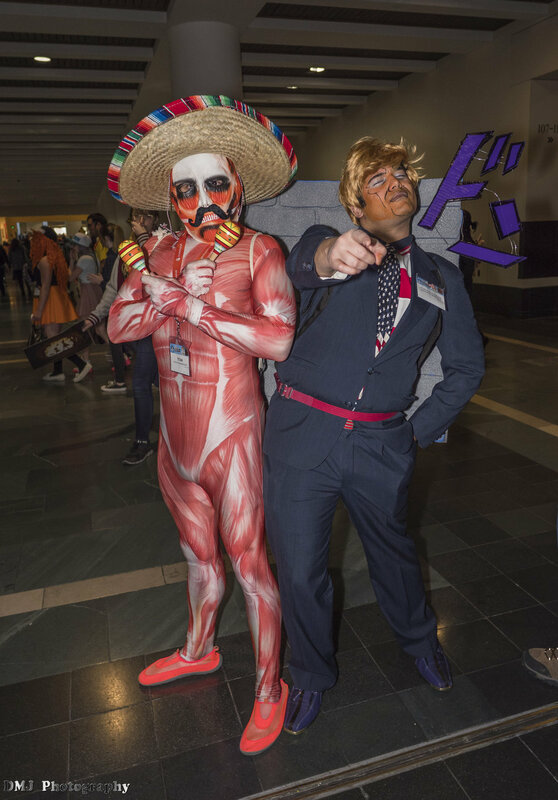 Hall Cosplay pictures taken during the Anime Boston 2017 anime convention held at Boston, MA from March 31-April 2, 2017. 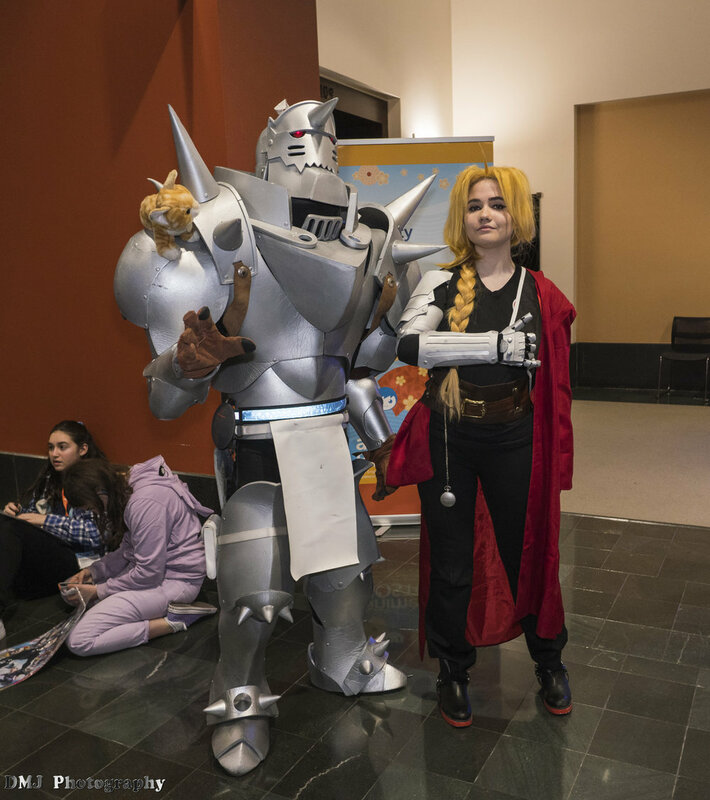 Hall Cosplay pictures taken during the Anime Boston 2017 anime convention held at Boston, MA from March 31-April 2, 2017. 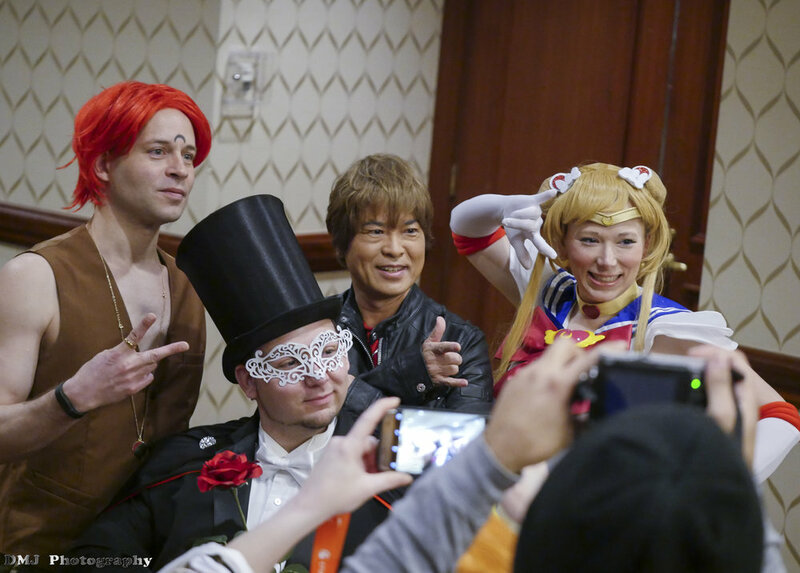 These photos are also available on my Facebook Page where you can tag the cosplayers.